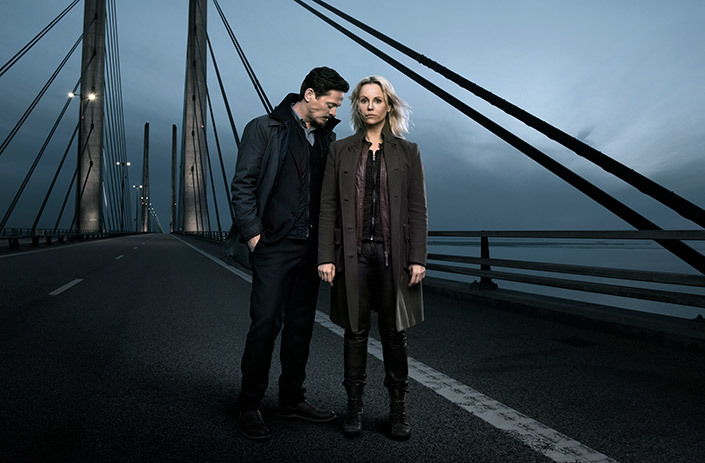 Almost two years later – A woman is brutally murdered on Pepparholm island at the base of the bridge. It turns out that the murdered woman is Margrethe Thormod, General Director of the Migration Agency in Copenhagen, and there may have found a motive in the scandal around a deportation decision that has gotten a lot of attention, and recently affected Margrethe personally. Henrik Sabroe starts to investigate the macabre murder with his Danish colleague, Jonas Mandrup. 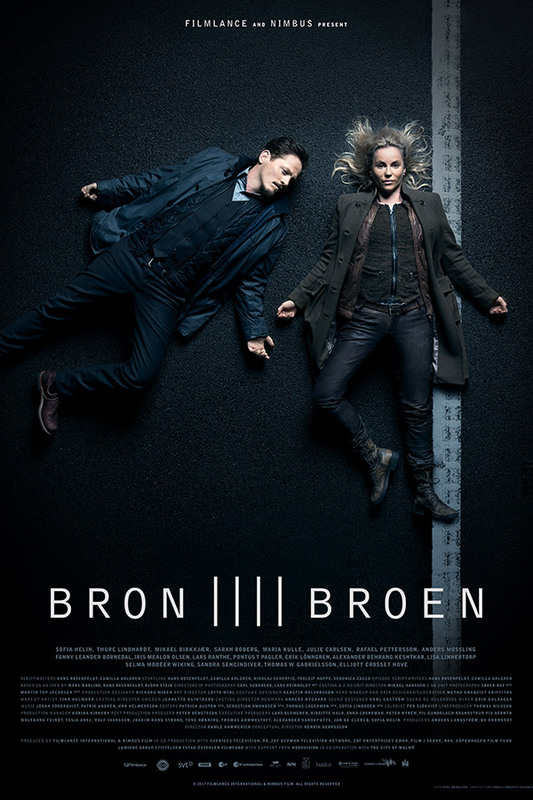 Henrik misses his colleague Saga Norén, who is incarcerated in the women’s prison in Ystad, convicted of murdering her mother. Henrik knows that Saga is having a hard time in prison and visits as often as she will let him. He wants her to help him with the new case, but Saga points to the fact that she isn’t a police officer anymore and can’t help him. The same thing applies to Henrik’s missing children, Saga can’t help and Henrik is on the brink of giving up his search.